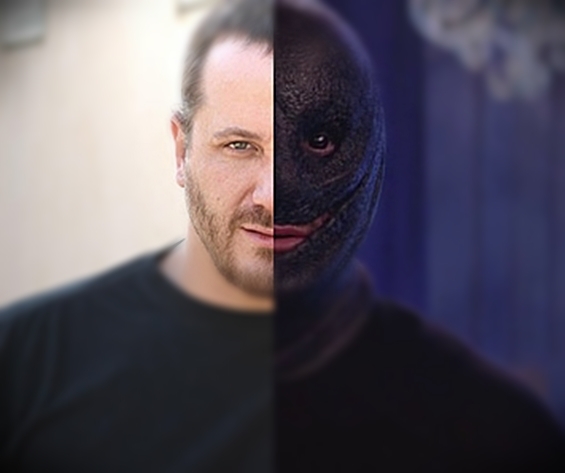 Quick...name me a really good horror film from Greece that has come out in the last decade. Ready? Go! Not many to choose from...huh? Well, there is one in particular that is a hell of a film and stands as one of the best Europe has to offer. That film is Dogtooth and, while it is not technically a horror film, it definitely offers some horrific elements that stay in your head long after the credits role. Check out Zach's review! It is impossible to be a horror fan and not have been swept up in the craze surrounding the New French Extremity movement. Films such as Inside, Martyrs and High Tension have become iconic movies for their ability to push boundaries and make audiences feel a discomfort unmatched by most other films. However, at their core, these movies are shocking for much deeper reasons than just their gore. In all of them, they manage to subvert what an audience has come to expect from a narrative film: often, the protagonists do not win, there is no clear character arch in which a character learns a lesson or changes, and they often display style that is jarring and purposefully attempts to take the audience out of just watching a movie. Generally, attention is given to France, South Korea and Japan for movies like Inside, Tokyo Gore Police, and I Saw the Devil as being extreme in style and content, yet there are countries that unexpectedly release movies that are just as intense and create just as much controversy. Although not technically a horror movie, Greece’s shocking film Dogtooth matches these all in discomfort and remains one of the most disturbing films to come out in a long time, but also manages to show total restraint in its execution. 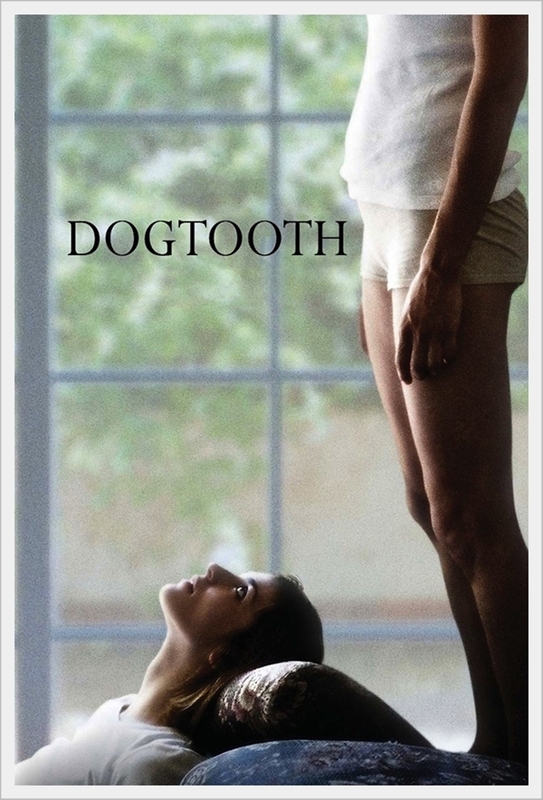 Dogtooth follows three teenagers who are confined to their home by their terrifyingly controlling parents. Father is in charge of the family, and together he and his wife create rules for this trio, rules that include creating a new vocabulary, lying about what certain objects are, and preventing their children from leaving the home until their “dogtooth” falls out of their mouth. None of the characters have names; there are no explanations as to why the father is doing this. The film puts the audience abruptly into the world, and just as quickly takes them out. The dialogue from the three teenagers is brilliantly written, illustrating their total lack of understanding of the world, and displaying how being sheltered has prohibited them from ever maturing mentally. Undoubtedly, Dogtooth is one of the most interesting movies to come out in the past decade. Not only does it have a unique plot that offers a lot of potential social commentary, but it possesses a style that is strong, distinct and impressive. Perhaps the most striking facet of its style is its cinematography. The shots are tight, claustrophobic but, most importantly, jarring and disorienting. Often, the framing will be slightly off to what is considered the traditionally composed shot; the camera will focus on different parts of the characters’ body while they are talking other than their face, and the will linger in a static position despite movement that is occurring onscreen. This proves to highlight the uncomfortableness of the entire film greatly, making normal conversations become difficult and claustrophobic to watch, and adding a layer of complexity that serves to heighten the already complex script. There is a certain emptiness that is felt while watching Dogtooth, and this is definitely felt from the contrast of the tight shots paralleled with the mansion the family resides in. The film also apparently was shot with one lens, which adds a strange uniformity to all of the shots. Additionally, the performances from the entire cast, specifically Christos Stergioglou as the father, are phenomenal, natural and often disturbing. As mentioned in almost every review I write, restraint is one of the most difficult aspects of a film to manage and maintain, and Dogtooth does it beautifully.The actors know exactly when to break out of the slow pace that becomes accepted as the film progresses, and these moments are powerful and raw. There is not a lot of violence, but when the violence does come, it is almost impossible to watch, due to it coming so infrequently. The film handles almost all of its material, including the explicit incestuous relationships between all of the siblings, with such a strong hand and matter of fact vision that none of it ever feels exploitative. Rather, just like the characters in the film, it just feels natural, just the way that it is, and this is what separates its disturbing elements from so many other films. When horrific events occur in the film, they simply happen, often without music, and then the film moves on. They are never glorified to the audience, and this serves to make them that much more shocking. Dogtooth illustrates a movie that is uncompromising in its unsettling and slow build vision, a film that manages to match the unsettling atmosphere of the new extreme horror movies being released because of its ability to subvert normal narrative points. The ending is not conclusive, and, as explained before, explanations are never completely provided. Although not technically a horror movie, this is definitely a movie to watch for people who like movies that break traditions in storytelling, cinematography and style, and also are fans of being disturbed. Be warned, however, because this film is unbelievably unsettling and at times difficult to sit through, yet is a completely unique experience.